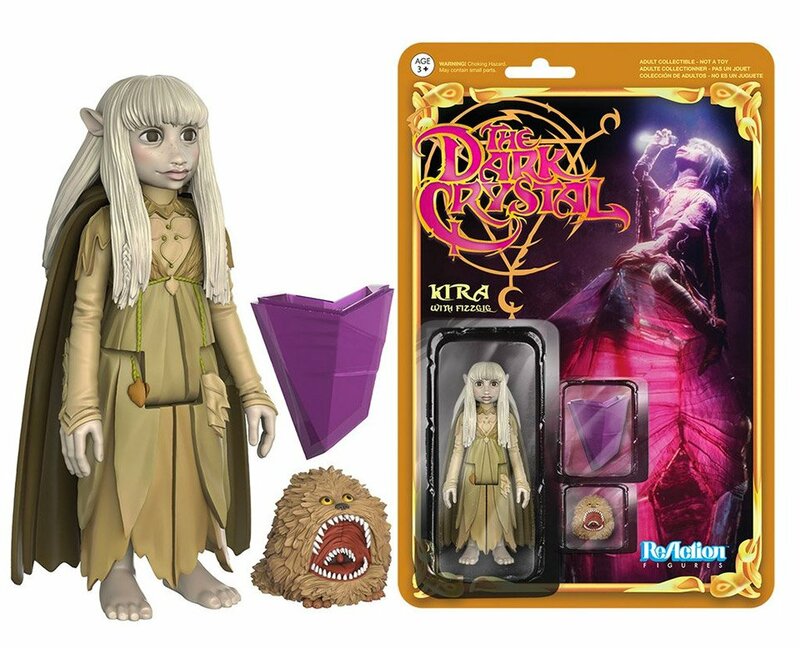 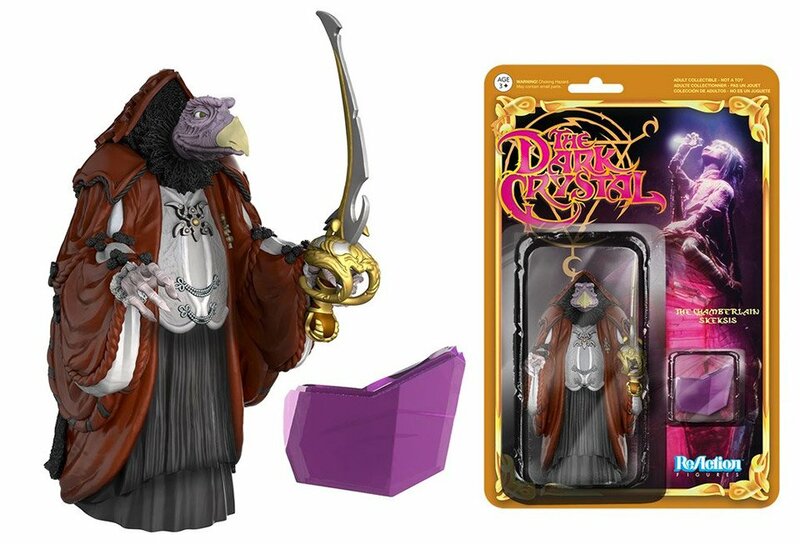 Jim Henson & Frank Oz’s The Dark Crystal, is a masterpiece. 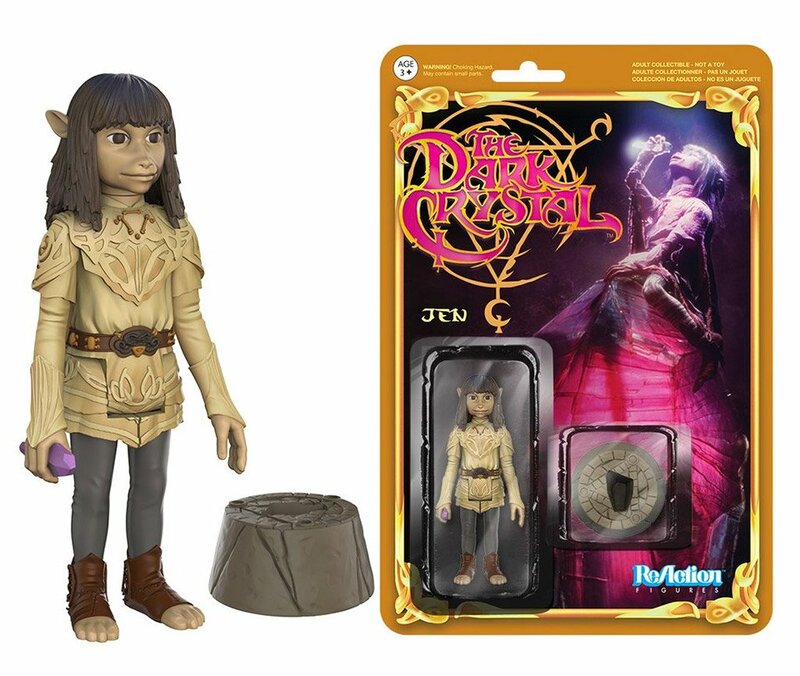 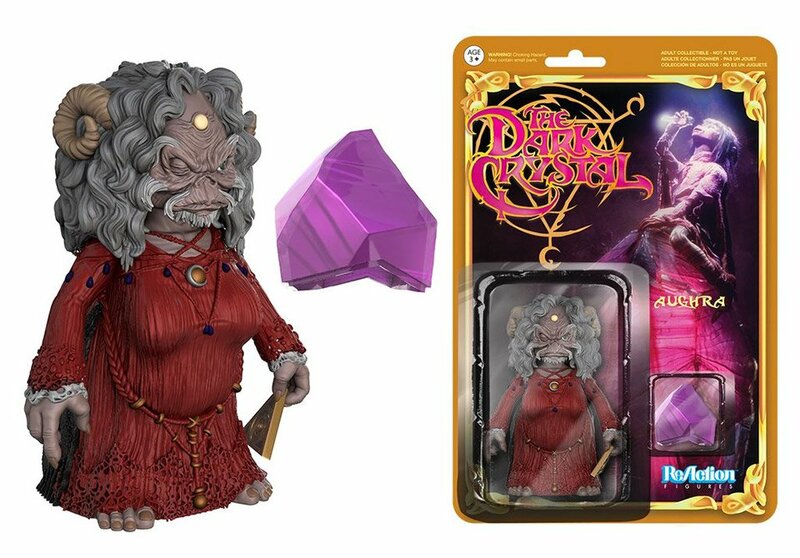 Funko’s retro-style ReAction line is offering a series of figures inspired by the film, including The Chamberlain, Ursol the Chanter, Jen, Aughra, and Kira (with Fizzgig.) 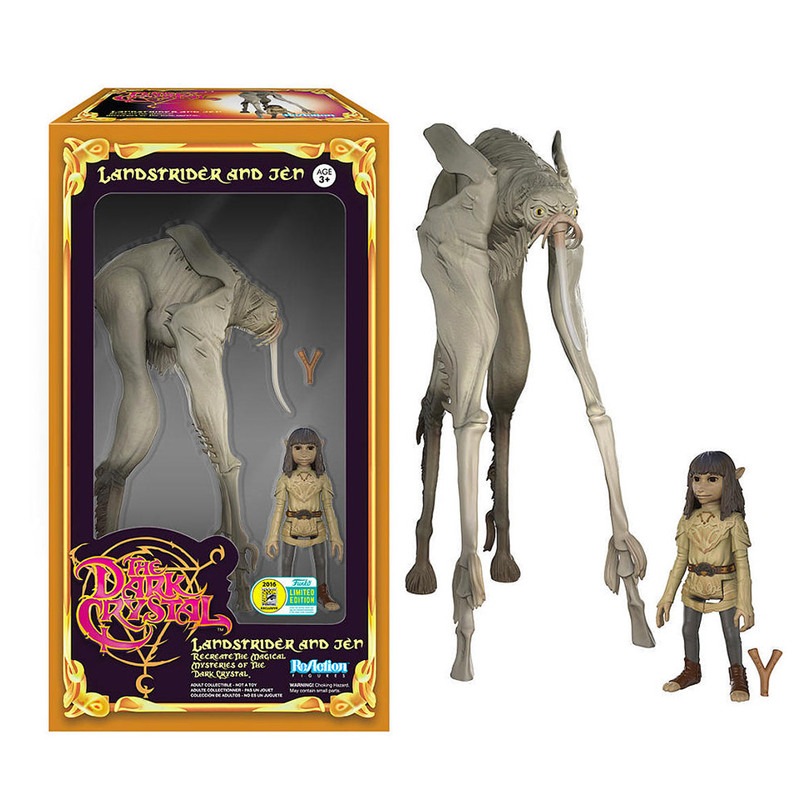 There’s also a Landstrider collectible from SDCC 2016.